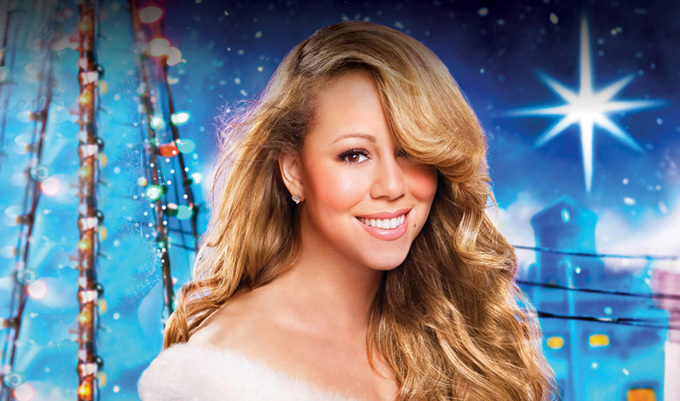 The bestselling female artist of all time, Mariah Carey announced last week that she will bring her all-time favorite, chart-topping Christmas hits to the Beacon Theatre for four unprecedented performances this December 15, 16, 18 & 20. And now, due to overwhelming demand, the queen of Christmas has added one more show on December 21! Mariah says of her upcoming shows, "I can't imagine being anywhere more special than live on stage, in my hometown, celebrating with my fans during the Christmas season, my most treasured time of the year. I can't wait!" Honey B. Fly is hosting a special ticket sale for fan club members. Following is info on how you can gain access to special reserve concert tickets and celebrate the festive season with Mariah and fellow HBF members. CLICK HERE to register for your HBF Live Pass now. If you already have a registered MariahCarey.com account, LOGIN then click the LIVE PASS link at the top of the page, and complete the Live Pass transaction. After you complete your Live Pass registration, simply go to the TOUR page where your unique pre-sale code will be displayed at the top of the page. Login to mariahcarey.com and click to the TOUR section. You will see your pre-sale code at the top of the page. There is a strict 4-ticket limit per Live Pass. After you purchase 4 tickets, then your allotment is complete for this current ticketing cycle. You may purchase tickets for more than one show, up to the 4-ticket limit. Tickets are non-transferable. Tickets offered through Honey B. Fly pre-sales are intended for the benefit of our members. You may not transfer or resell your tickets to another person. After you complete your HBF Live Pass registration, please log out of mariahcarey.com, then log back in to refresh your session. If you do not, your unique pre-sale code may not display on the tour page.